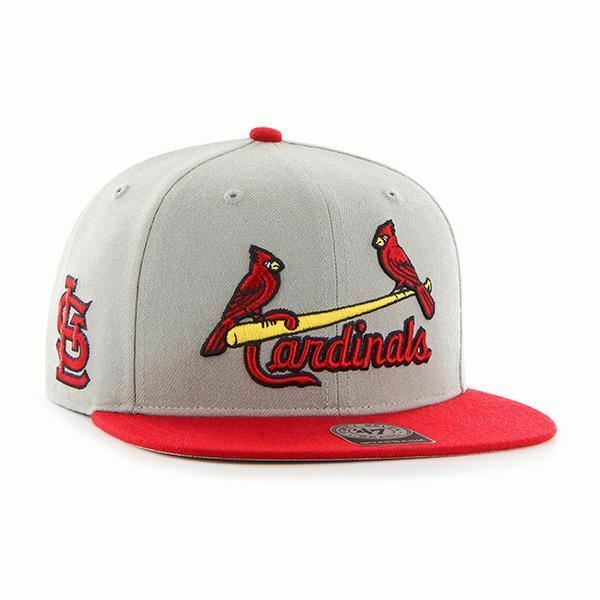 Spice up your collection of headwear with this Men's St. Louis Cardinals '47 Birds on Hat Red/Grey Sure Shot from '47. This hat is the perfect way to pay homage to the greatest team there has ever been. Let's go, St. Louis Cardinals!